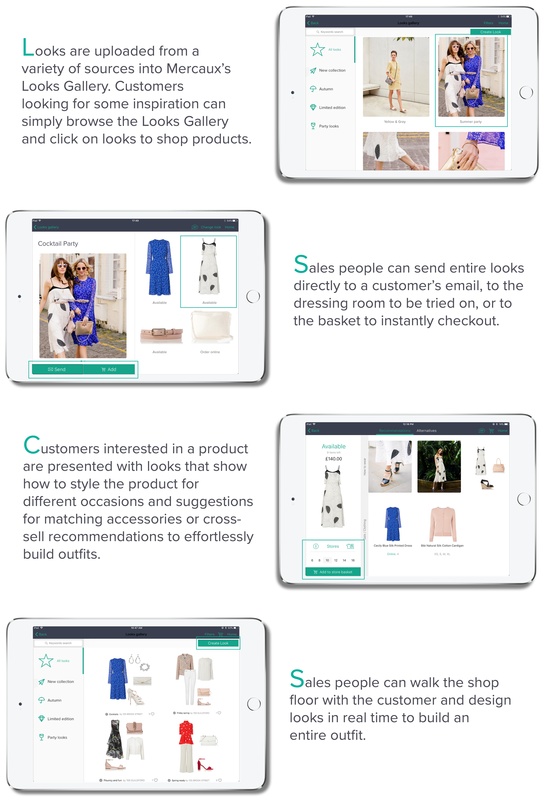 Mercaux's Digital Styling Module Transforms Store Associates into Savvy Stylists. With the growth of e-commerce, the bar has been raised for the in-store customer shopping experience. Today, customers entering retail stores are channel agnostic, and come in search of a delightful physical experience that blends the convenience of purchasing online with the human element of shopping in store. For customers who know what they want and are simply in search of a particular product, they go online to purchase for the convenience and rapidity of e-commerce. However, those who come to buy in store, come to explore, seek inspiration and guidance, and expect a superior customer experience. Retailers can benefit from blending online and offline channels by empowering their sales people with in-store mobile technology that instantly provides them with all the information they need to assist a customer. 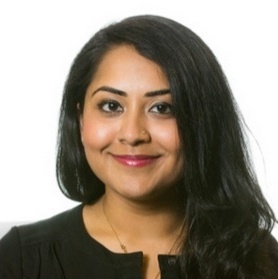 Technology-enabled stores allow retailers to bring the benefits of online shopping into the brick-and-mortar environment, providing sales associates with the tools they need to enhance the end-to-end shopping journey for each customer, from product discovery and styling inspiration to instant checkout. Retailers are then able to track and analyse this behaviour and gather data across offline touchpoints as well as online. 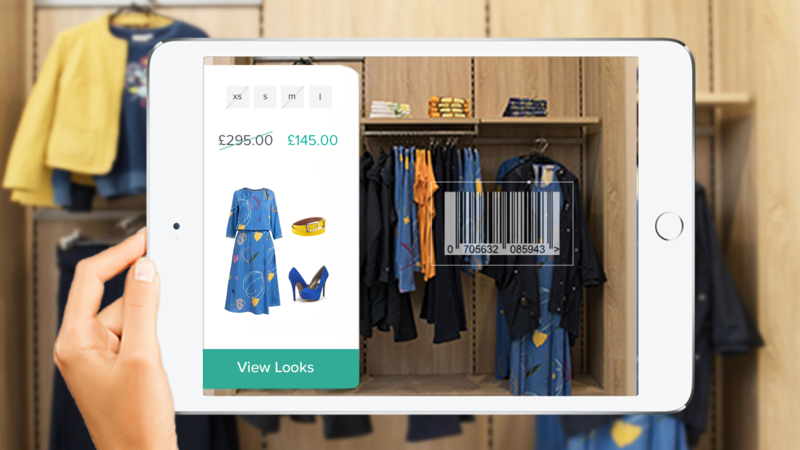 Mercaux’s Digital Styling module has a fully customisable looks gallery, product cross-sell recommendations, a digital outfit builder, and is powered by an AI-driven engine to deliver a seamless personal styling experience in-store. Looks provide creative inspiration to help customers build outfits, and act as styling guides for on-trend fashion recommendations to help complete a look. Drag and Drop Digital Outfit Builder: Looks can be custom built using the simple drag and drop canvas in real time. Each look starts with a blank canvas and access to the entire product catalogue. Sales people act as style curators, browsing through the catalogue for products to build an entire outfit, from matching clothing items to complementary accessories and shoes to complete the look. This is done on the shop floor to provide convenient service without ever leaving the side of the customer. Automated with UGC from Social Media: With strong followings of Instagram-ready bloggers, many brands are leveraging the power of social media to sell and market their product. Looks can uploaded automatically into the app with user-generated content from social media, celebrity endorsements, or official brand look-books, providing inspiration on how to style an item for any occasion, from casual brunch to a cocktail party in the eyes of real customers. Take Pictures In-store: Brands can leverage the trend of influencers and microbloggers by allowing customers to take pictures of their outfits in the fitting room or in store and make these images shoppable with all products linked. Customers can add hashtags to tag the brand when they upload the photos, which can be used later for styling in store. Web Portal: The head office team can create official looks using the digital outfit builder on the web portal. Looks can be uploaded from official lookbooks or built by the retail team when new arrivals come in. As stores become experience hubs where consumers come to engage with a brand, in-store experience has become a high priority for retailers. Styling and inspiration tools can help customers connect with products in store, improve loyalty, and can also provide retailers with a wealth of data and consumer analytics. Sales people are highly engaged with the product range and become trusted style curators and brand ambassadors. On the shop floor they engage customers with recommendations and alternatives and can provide a personalised service. Showing a customer how to pair matching items with cross-sell recommendations or how to style the same product in multiple ways to improve conversion and ensure the customer leaves having had a positive shopping experience.